[Via Satellite 09-28-2016] The United States National Geospatial-Intelligence Agency (NGA) continues to expand its use of commercial satellite imagery, exemplified by the agency’s recent contract award to Silicon Valley firm Planet, the head of NGA said Sept. 27. 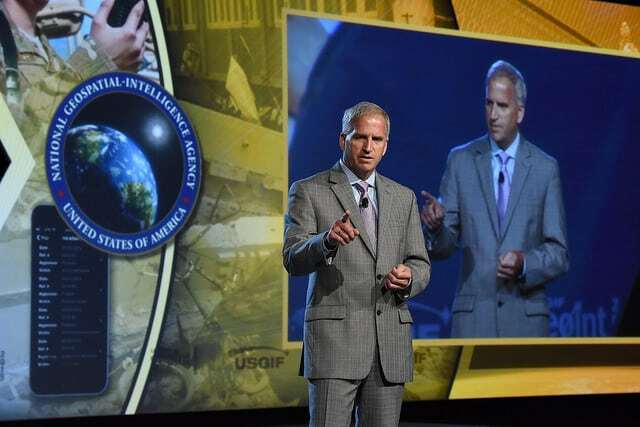 The commercial Geospatial intelligence (GEOINT) industry is growing “at a revolutionary pace, with new and unique commercial sensors,” NGA Director Robert Cardillo testified before the Senate Select Committee on Intelligence. NGA is trying to tap into these gap-filling capabilities. NGA has partnered with other “NewSpace” providers over the last year, including BlackSky Global and Google subsidiary Terra Bella. In addition, NGA and the National Reconnaissance Office (NRO) recently created the joint Commercial GEOINT Activity (CGA) to evaluate new commercial GEOINT data and services. NGA is also working with the General Services Administration (GSA) to set up the Commercial Initiative to Buy Operationally Responsive GEOINT (CIBORG) program, which will use GSA schedules and other government-wide contracts “to provide efficient, rapid access” to new commercial imagery, data, analysis and services, Cardillo said. CIBORG is slated to begin executing in early 2017. The “centerpiece” of NGA’s commercial imagery program remains EnhancedView, which longtime industry partner DigitalGlobe supports. In other comments, Cardillo testified that NGA plans to start building a new campus for its St. Louis employees in fiscal year 2018 and complete it by early 2023. Sen. Richard Burr, R-N.C., the committee chairman, urged Cardillo to try to speed up that timeline. Cardillo also told the committee that the possibility of a government shutdown Oct. 1 is a “distraction” for NGA because it forces some of his staff to focus on preparing for a potential shutdown instead of the agency’s mission. This story was originally published on Defense Daily, a Via Satellite sister publication covering the global defense market intelligence in land, sea, air, and space initiatives.